Harry Potter fans everywhere can breathe a sigh of relief. 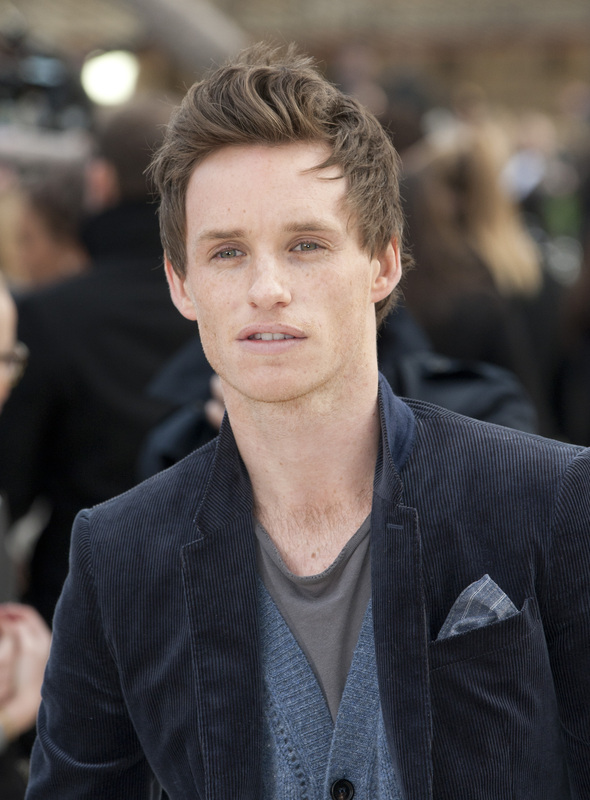 Academy Award winning actor, Eddie Redmayne is set to play the lead in J.K. Rowling's Harry Potter universe spin-off. The actor is the front runner to portray magizoologist, Newt Scamper in the upcoming film adaptation of Fantastic Beasts and Where To Find Them. Fantastic Beasts and Where To Find Them is the follow up to Rowling's Harry Potter series and takes place within a textbook used by Harry and Ron during their Hogwarts days. Eddie Redmayne is known best for his critically acclaimed portrayal of Professor Stephen Hawking in The Theory of Everything.